The Edinburgh Property Blog: Buy to let in Edinburgh made very, very, very easy! Buy to let in Edinburgh made very, very, very easy! 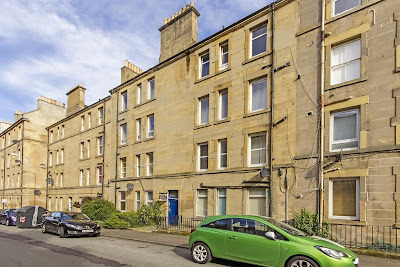 Today’s buy to let opportunity from The Edinburgh Property Blog is one bed flat in Gorgie that has a tenant already in place so it is ‘buy to let made easy’. The flat is in Wardlaw Place in Gorgie. It has a lounge with a kitchen off it, a double bedroom and a shower room (there is no bath). Turning to the financials. The asking price for this property, which is on the market with Braemore, is offers over £99,995. Based on information in the advert, the seller is assuming that the flat will sell for £110,000 so let’s say it goes for £1110,000 The flat is currently let for £545 pcm which get you to a yield of 5.9%. Whilst not the highest yield in the works, this opportunity does have the advantage of having a tenant in situ which mean no void period at the start and (hopefully) all the things you need for renting (eg safety stuff) will already be in place. We hope you find our posts useful. 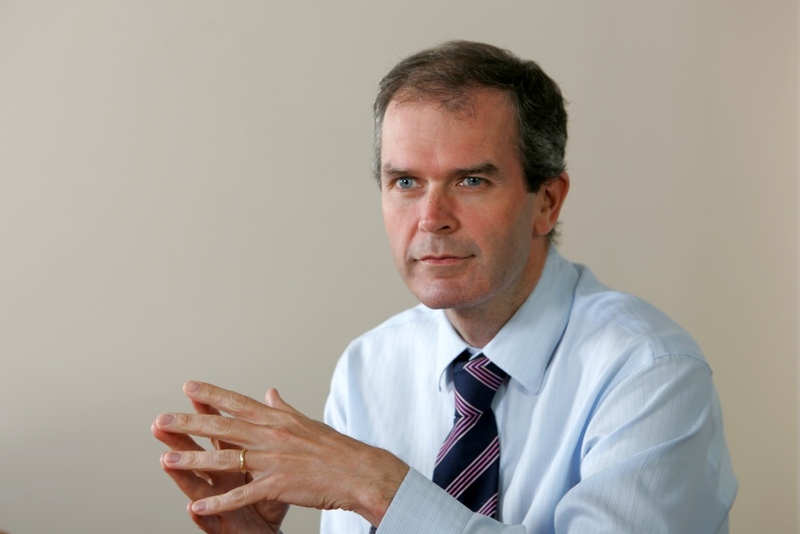 If you would like some advice with your potential investment, please call me on 0131 603 4570 or email me on news@thekeyplace.co.uk.